Whose greatness are you growing? It is about growing greatness in others. 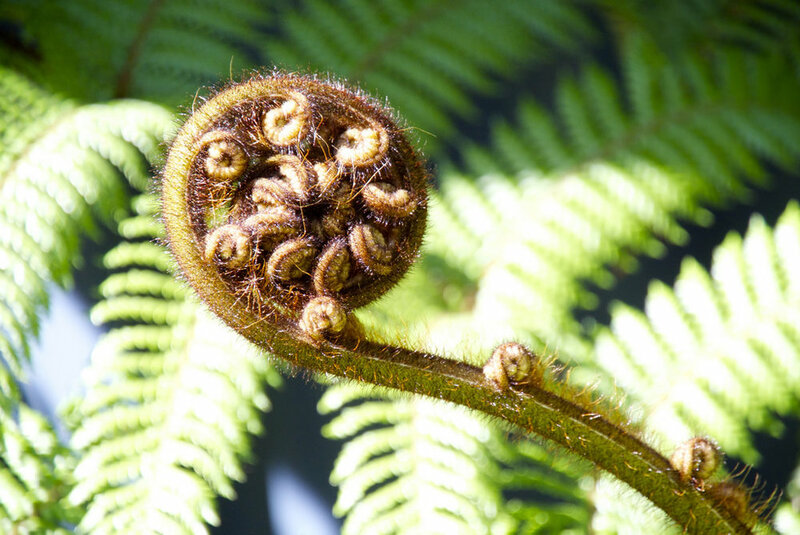 The image above is that of a koru frond. 'Koru' is the Māori word for 'loop'. This frond is from the silver fern, a plant native to New Zealand. For this plant to grow, it needs nourishment in the form of water and minerals to sustain it's growth, sunlight to multiply it's growth and shelter to protect it's growth from animals and the elements. As each frond unfurls it becomes the beautiful branches you see in the background of the image. From tiny buds of possibility, it has grown into greatness. As leaders, our role is to nurture, nourish and sometimes protect the tiny buds of possibility in those we lead. It is not about our own ego, pride, or growing our own greatness. It is about supporting the growth of the human 'gifts' waiting to open around us. For this to occur, a new mindset is needed... a mindset that sees us leading from a place of love, courage and generosity of spirit, as opposed to one of scarcity, fear and pride. So my question to you for this week, is to consider "Whose greatness are you growing?" If you would like to know more about the leadership programmes Mary-Anne offers, please contact her. Newer PostLeverage off your strengths to create the balance you need.